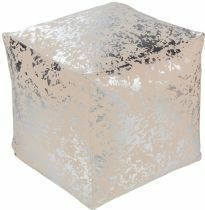 The Crescent collection poufs are a nice addition to any space. 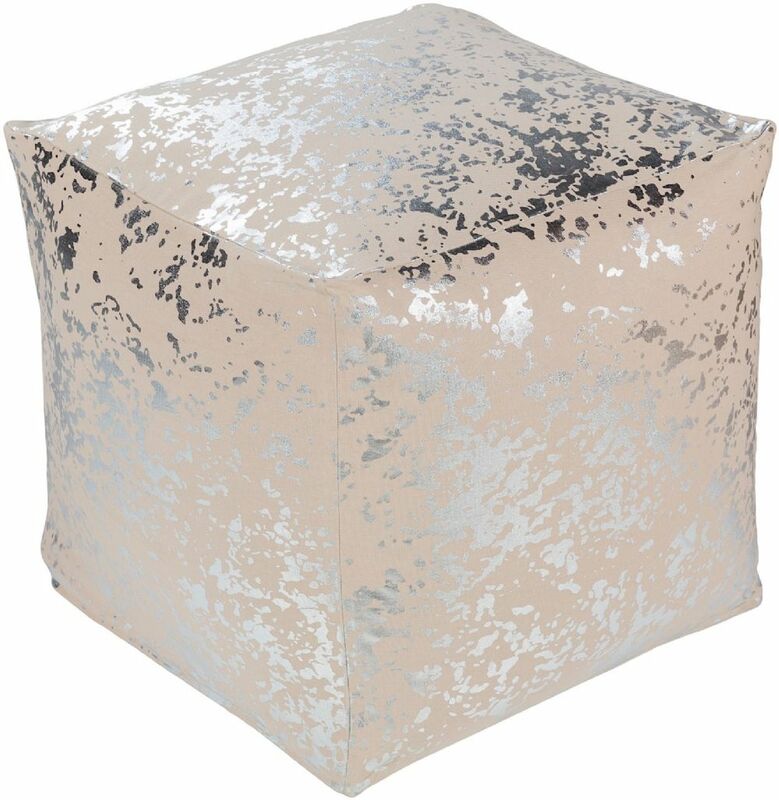 These poufs are woven in 100% cotton in India and accented with a metallic marbled print. Spot clean only.